G.I. Spec Sun, Wind, & Dust Goggle | BUDK.com - Knives & Swords At The Lowest Prices! These G.I. 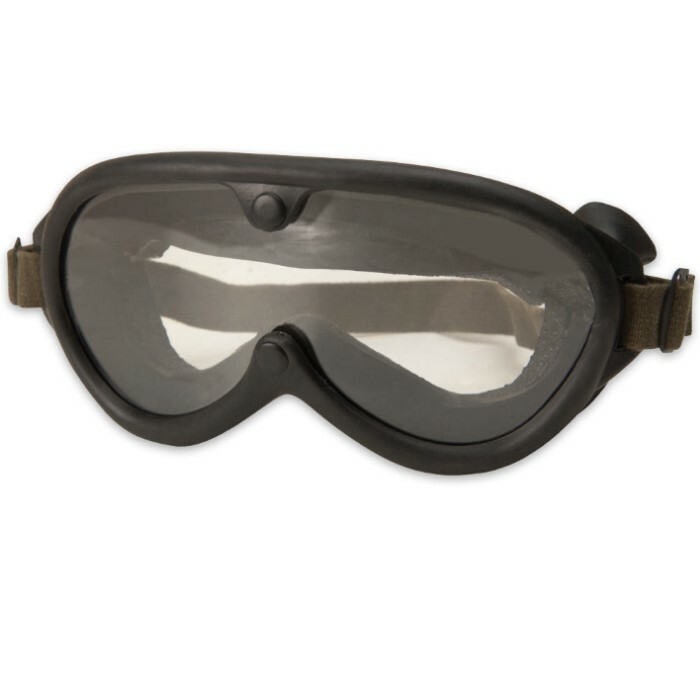 type Ballistic goggles are made to meet G.I. Specifications. They will protect you from the harmful rays of the sun. They also protect your eyes from harsh winds and dust and they are shatter proof.